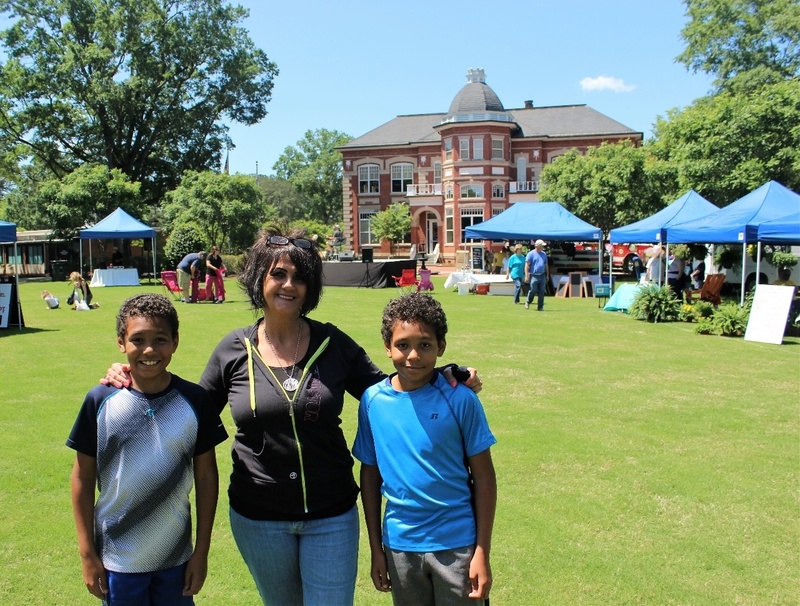 We had a great morning at the Zebulon Farmer's market, the boys love looking at the flowers, vegetables & herbs, having some samples of foods & got them a Pina colada shaved ice on the way out. Thanks for taking the photo Bobby. You always show us the nicest time.